Dr. Denton A. Cooley performed the first total artificial heart implant in the world April 4, 1969, in Houston. The device, developed by Dr. Domingo Liotta, was implanted in a 47-year-old patient with severe heart failure. The patient lived for nearly three days with the artificial heart until a human heart was available for transplant. 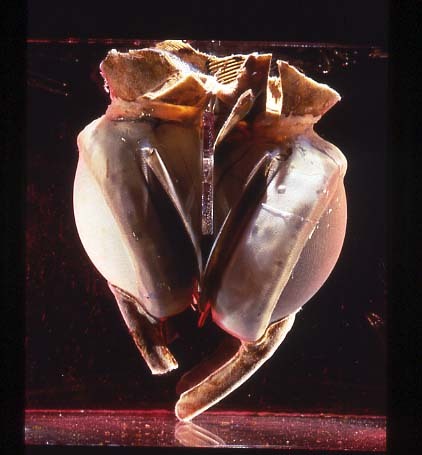 This experience demonstrated the viability of artificial hearts as a bridge to transplant in cardiac patients.